What happens when you follow the crowd while making investment decisions? There was some debate going on in a television about why many Indian movies fail. The most common reason mentioned was taking multiple pictures following a same theme of a recently winning movie. Our human mind easily gets attracted to the information that gets popular among the crowd. The same happens with the way we raise our children. If the neighbour sends his child to a music class, without even thinking about the child’s interest or talent, most of the parents copycat. Herd mentality is natural for a human being. What happens when we do the same while taking important investment decisions? Read ahead to learn more. The reason here is the herd mentality of people who just want to follow the crowd. Even while investing, people just follow what the majority is doing. Not only have the common investors, even the professionals who have tremendous experience have fallenprey to this mental make-up. Have you heard about the ‘highest NAV guaranteed ULIPs? Many companies and agents take advantage of the investor’s mentality to invest in a safe product after a market crash , talk high about these products. The investors also believe that these products will fetch in huge return in the long run. In reality, these products need to be very conservative to give the assured return. Even though the return is assured, the returns will be less than what you get from PPF..Without realizing it, if you invest on such products just because your friends are investing, you will get into a big trouble. Basically, we want to be in safer place which can be obtained when we are in a group. We want to be accepted while in a group, hence go behind them. One more reason is our rationale thinking process that the decisions taken by a great group cannot go wrong. Following what others are doing gives the comfort feel that you are not against anyone. If you think deeply, this feeling is only a short term one. It doesn’t help in the long run. In 2007, Reliance IPO was one of the costliest option with huge over subscription, but still the investors rushed to invest their big money. They expected to list at a huge premium. To their surprise it incurred them a loss. However, with herd mentality, investors are proceeding with investing. Just because the majority of people talk high about investing in gold (as the price increase day by day) and real estate, the investors don’t show much interest in investing in equities. Herd mentality being the main cause for people taking wrong decisions. In brief, herding doesn’t help to achieve long termgoals . Also, go off-track from your investment goals.Every person is unique. What is suitable for your friends and relative need not suit your requirements. The pharmacy will have lot of good medicine. It doesn’t mean that you consume all the good medicines. You can’t buy the same medicine what your friend or majority of people around you are buying. You need to buy what is REQUIRED for YOU. Did you know Warren Buffet, being a close friend of Bill Gates, never owned a single Microsoft stock? That too, Microsoft has always being a growing entity, why Warren Buffet didn’t have any stake? Warren Buffet has set a rule investing against a business if he doesn’t understand it. He followed his own rules come what may. Now, he is the richest investor in the world. Setting your own rules and following it come what may is the best solution to avoid herd mentality. You will automatically analyse whenever you feel like you are falling a victim of herding. Many times investors ask about good investment product that is running successfully in the market. Actually the question they must ask is about the good investment products that are suitable for themselves. 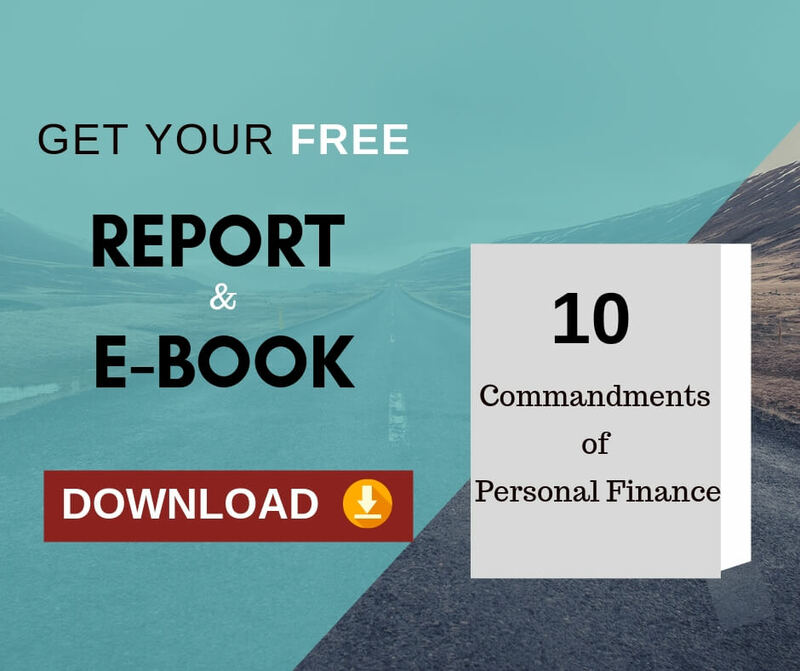 One such way to be alert is to create a unique workable financial plan to achieve all your life financial goals. 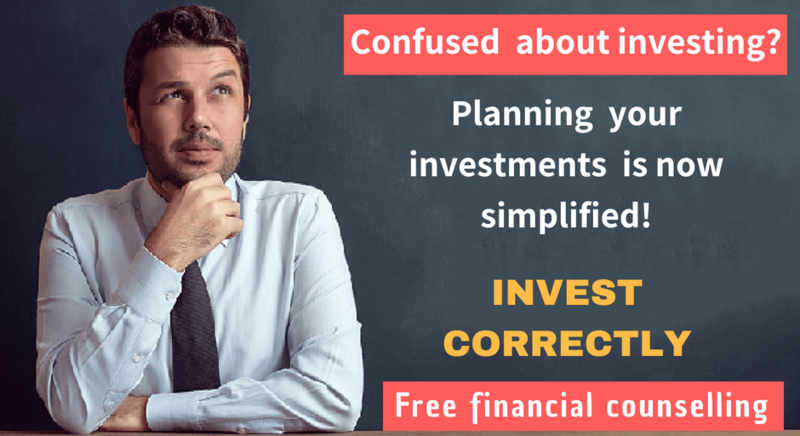 If you want to create a workable financial plan, then I firmly vouch for you to take advantage of our 30 MINUTES COMPLEMENTARY COUNSELING OFFER. Previous Previous post: The biggest threat to your Investment Decisions and what you can do about it!